The future of the global composites market is bright. There is increased demand for lightweight materials across market segments for products as varied as large aerospace components and small consumer goods. Composites fit the bill. The global composites end product market is expected to reach $113.2 billion by 2022, according to market research firm Lucintel. So what does that mean for composite manufacturers and their material suppliers? 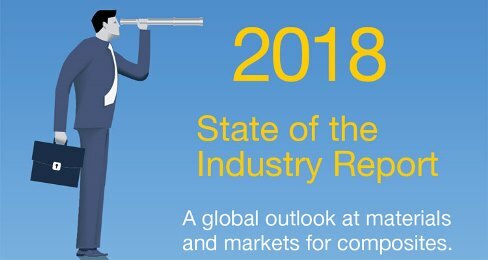 Industry experts weigh in on five specific areas in this year’s annual State of the Industry report.